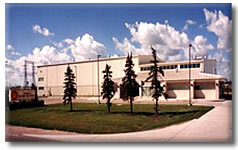 Consider the cost advantages of an energy efficient Pre Engineered Systems Building for your next project. received numerous awards for Builder of the Year in the Mid-west Region and 'Best of' building categories for design and construction innovations. Working to constantly improve the quality, effectiveness & value of our operations and services. Ask us about Robertson's R.T.S. thermally broken roof system, the industry's most proven and energy efficient system. "...very honest and diligent when conducting business with us. 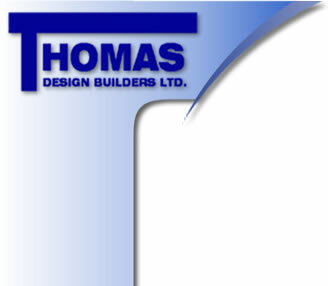 We have been extremely pleased with our working relationship with Thomas Design and would have no hesitation in recommending them to others."